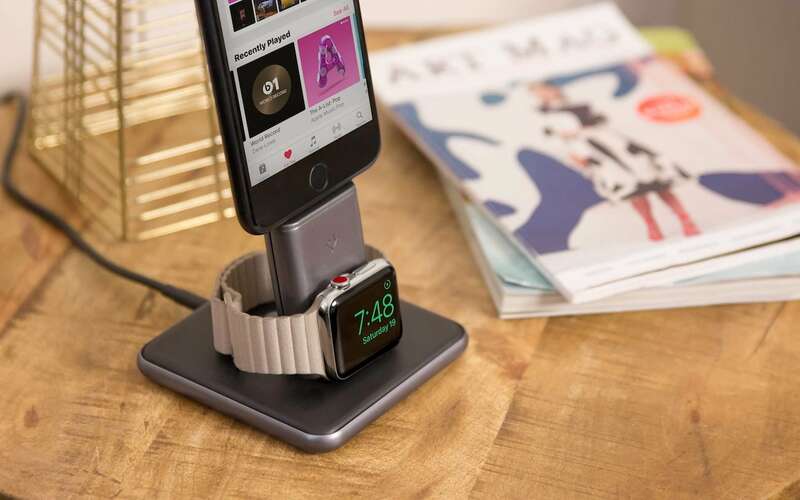 Keep your devices at 100% with the HiRise Duet Apple Devices Dock which takes up minimal space on your table. 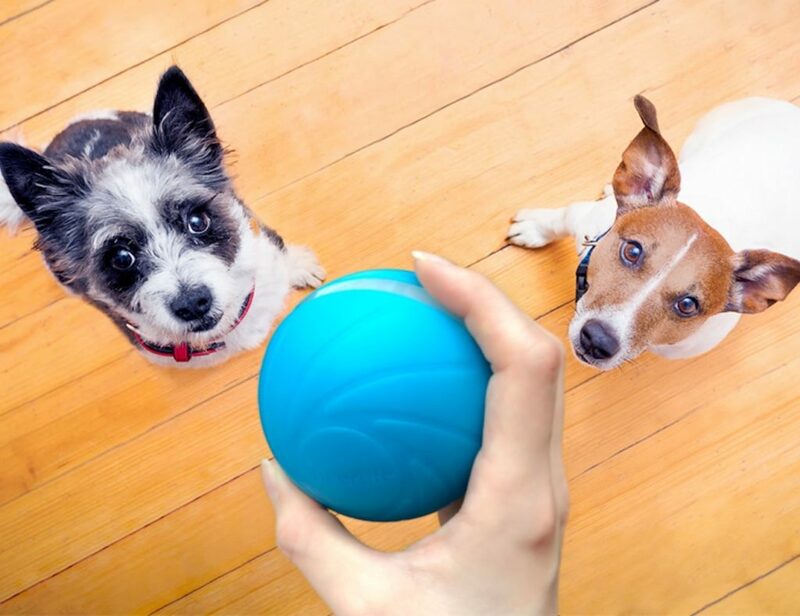 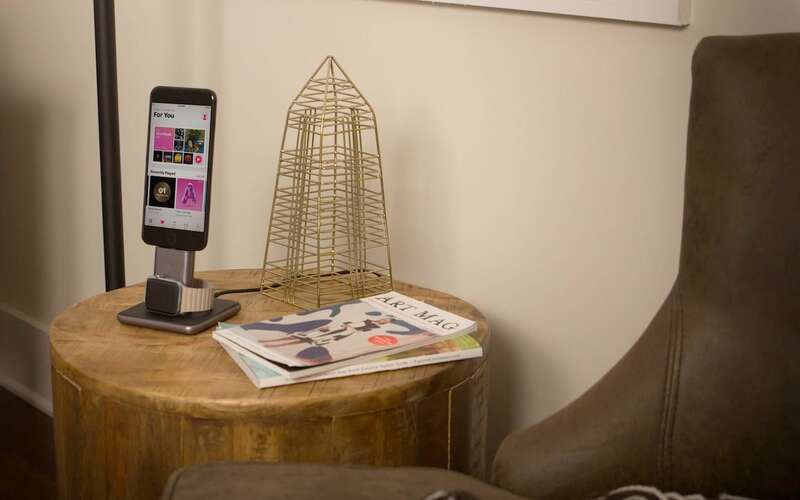 Keep your devices at 100% with the HiRise Duet Apple Devices Dock by Twelve South. 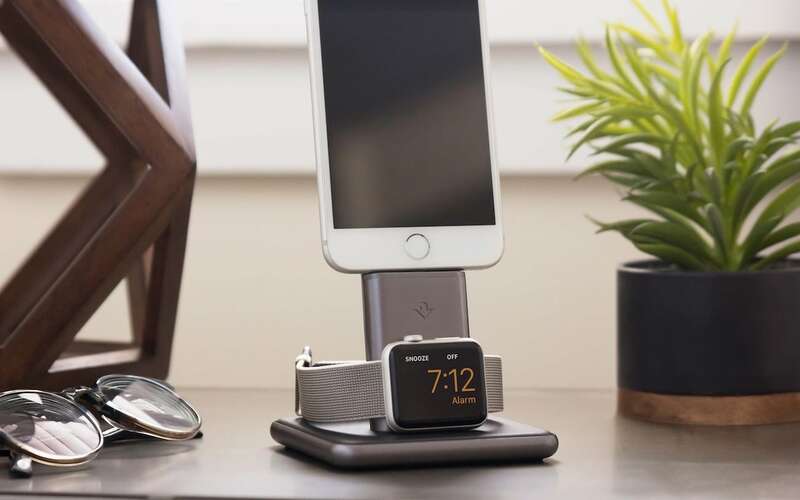 Taking up minimal space on your table, this nifty charging station has a spot for your iPhone as well as for your Apple Watch. 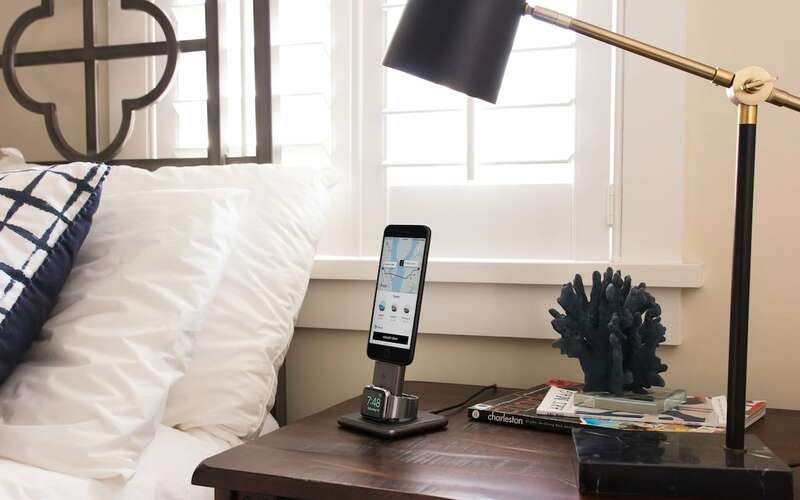 Luxurious and sleek, the metal stand is sophisticated as it holds your devices in place. 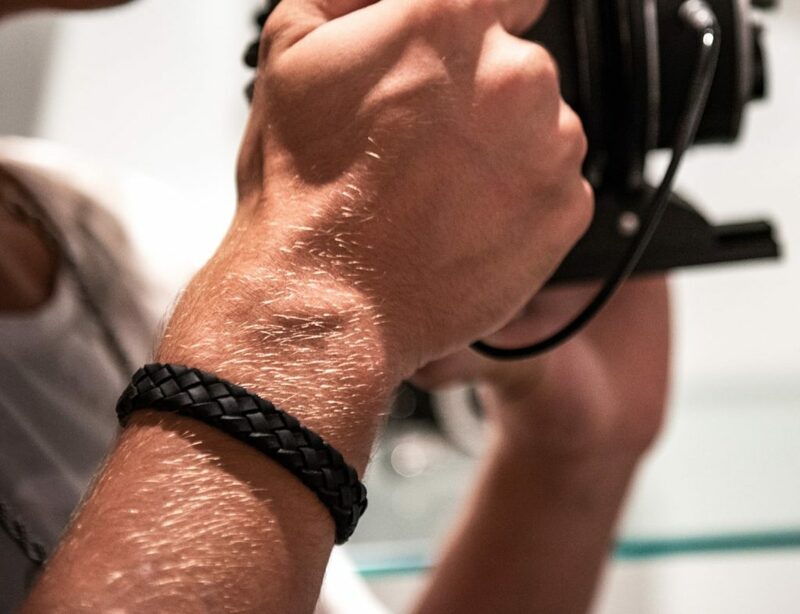 In addition, a sleek piece of napa leather sits on the base for an extra touch of style. 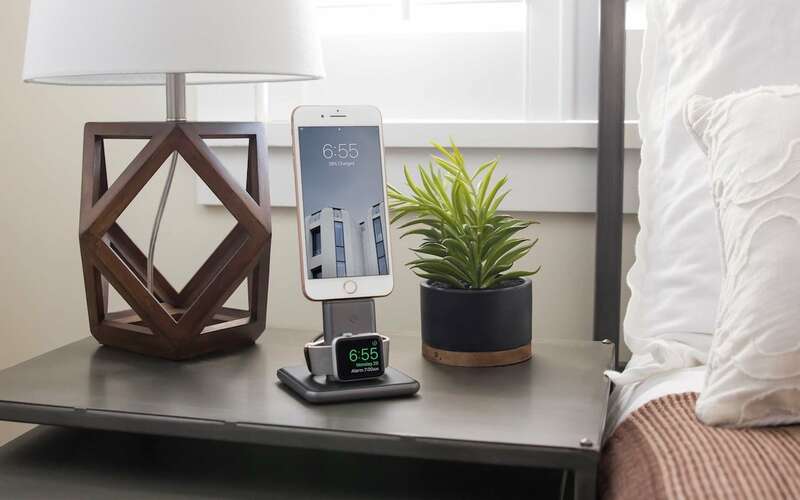 Perfect for your nightstand, the HiRise Duet holds your Apple Watch horizontally so you can enable nightstand mode. 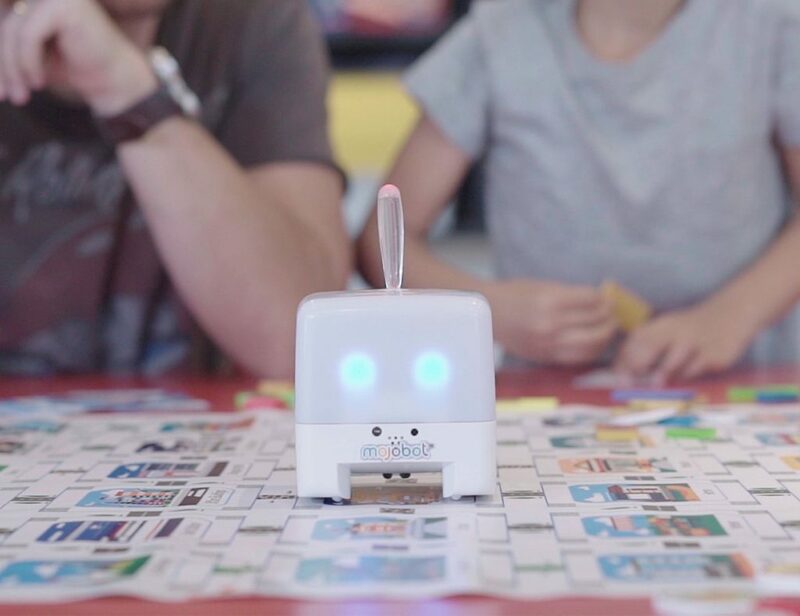 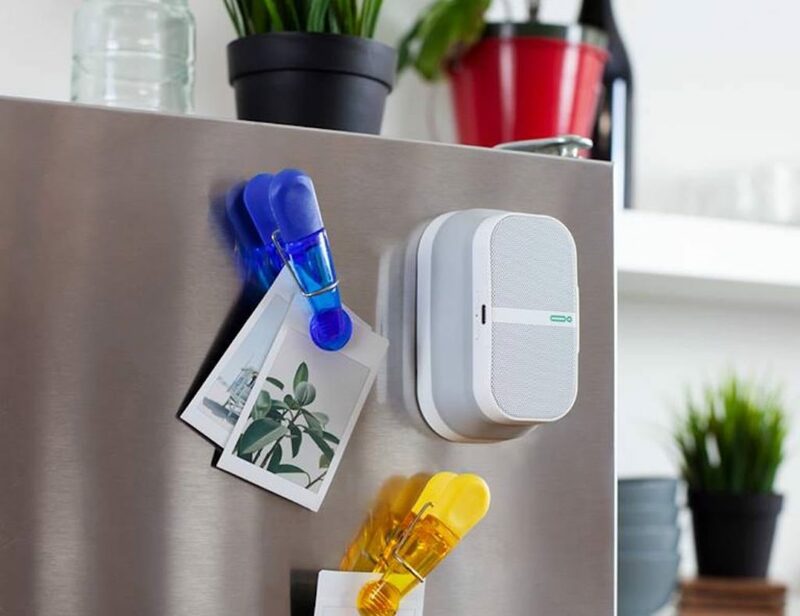 Likewise, the Lightning connector on the top holds your smartphone upright so you never miss another notification. 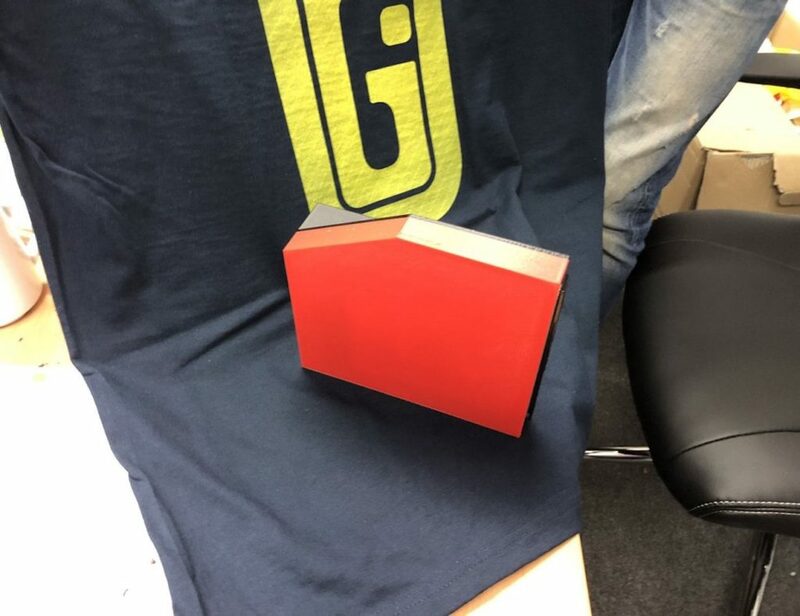 It even works when there’s a case on your iPhone. 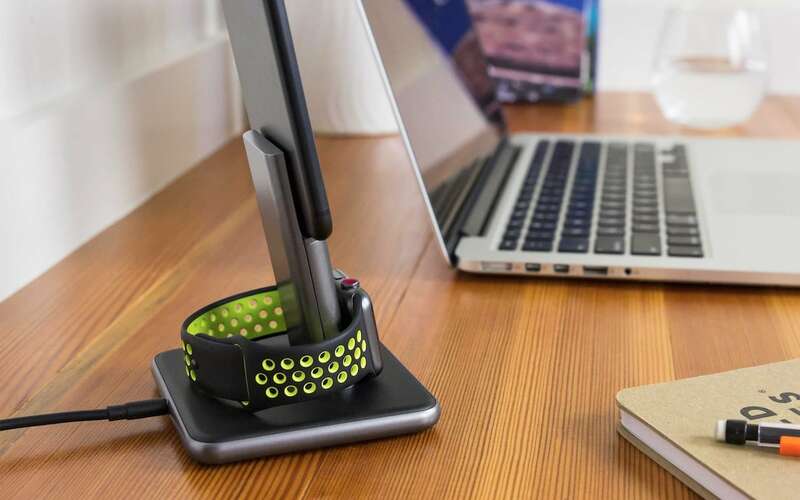 Best of all, the HiRise Duet charges your iPhone 40% faster than a standard USB cable.